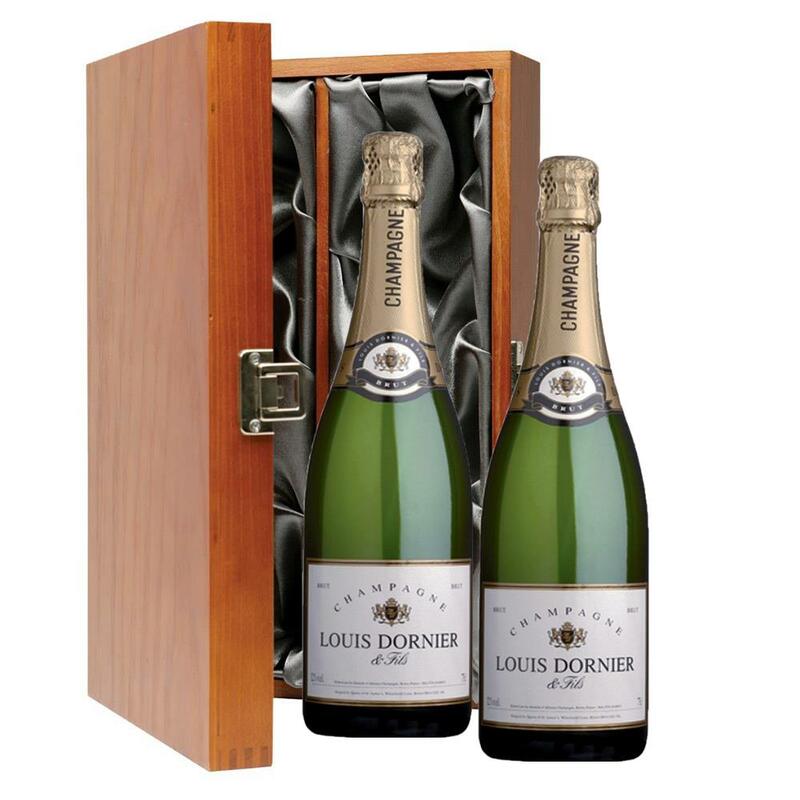 This Louis Dornier Brut Champagne gives you a real taste champagne without breaking the bank. Its a light fresh, vigorously youthful Champagne with a fine elegant slightly lemony nose, lively mousse and long, crisp palate. Excellent value and consistently good, this Champagne has a high percentage of Pinot grapes both Noir and Meunier in the blend. An ideal gift for any occasion and for celebrating special moments in style.